If you are not a fan of The Chainsmokers at this point, then there really is no hope for you to be converted. 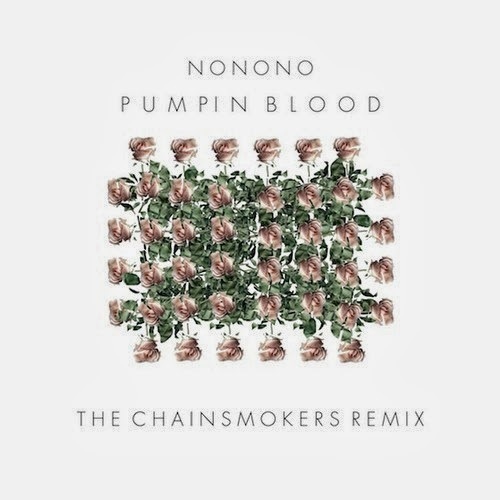 The New York production duo have continued to kill it with their energetic remixes and the latest of "Pumpin Blood" by NONONO has been officially released through Warner Music Group. The boys took the indie tune and flipped it into an EDM party, which is why I love these dudes. Plus, their submission emails crack me up every time. Well done.